Have you ever wondered why most of the businesses succeed within the industry? Well, keeping clients is not easy especially if we are to consider the highly competitive nature of the industry. With that said, one has to always be ahead of other businesses by delivering high-quality services as well as top-notch products. To keep your clients happy, you need to show them much appreciation as well as let them feel at home every time they do business with you. You can also aim at increasing your clientele base in order to grow your market value. This can be achieved by engaging a brand promotional campaign. This will help your business name stay in the public's eye or mouth depending on the method you chose to use. The use of media is effective in its way. However, the best way to win the client's heart is by presenting something tangible that will represent your promising of delivering high-quality service. 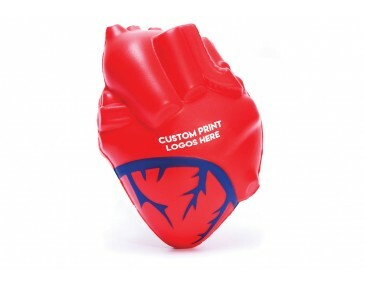 You can use these anatomical heart-shaped stress relievers as a tool for your brand promotional product. The heart is perfect for any company within the medical industry looking to raise awareness of their brand. It comes in red colour just like the heart and can be branded with your company logo. Our listed price includes one colour logo printing of your logo design in one position. A setup cost of $60 per colour also applies. The turnaround time for these stress toys is 3-4, or 6-8 weeks from your artwork approval and invoice payment. 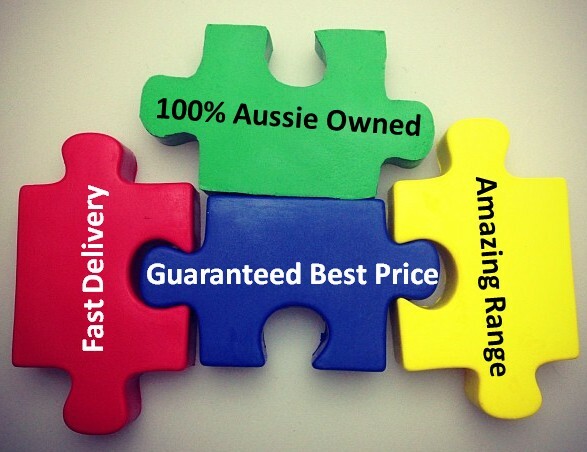 Stress Ball Planet delivers Australia wide.